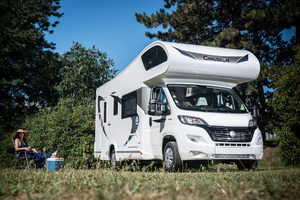 C656 - Chausson - The seven-berth overcab in less than 7 meters! 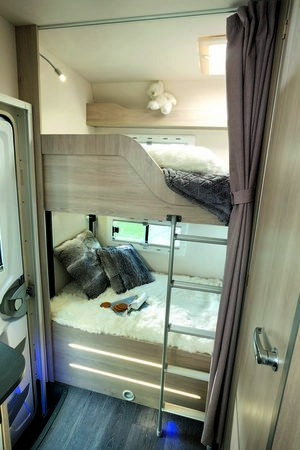 The seven-berth overcab in less than 7 meters! Designed for large families, this overcab on a FIAT carrier features a reasonable size and easy handling. It offers each member of the tribe comfort and space: for sleeping, for eating (two dinettes), for taking a shower in a very practical bathroom.